I've been podcasting here at The Book of Life since December 2005. It's been a great opportunity for me to have conversations with all sorts of fascinating people, but as you can imagine, putting the show together is a time-consuming process. That's why, as of December 2011, I'm moving the show to an "occasional" instead of a monthly schedule. When I find something too interesting to resist, I'll podcast it, but new episodes will no longer appear on a regular basis. Hopefully, this will give you the chance to catch up on listening to old episodes (six years' worth!) at bookoflifepodcast.com. 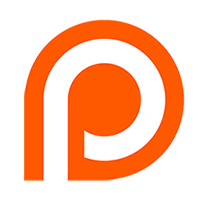 If you're not yet subscribed to the show through iTunes or Facebook, I recommend that you do so now so that you'll get notified about any new episodes as they are posted. It will save you the trouble of checking The Book of Life web page. 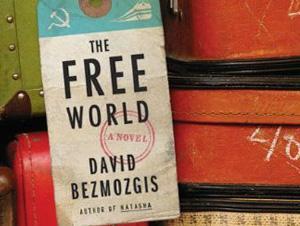 The Book of Life's Canadian Correspondent Anne Dublin interviews author and filmmaker David Bezmogis about his development as a writer and his new novel The Free World. Learn more about David at bezmozgis.com, and more about Anne (who is a librarian and an author in her own right) at www.annedublin.ca.